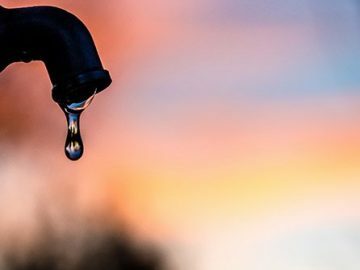 Whether you are looking to be prepared for any emergency or you simply want a ready stock of 15 litre water bottles, if you fail to store your water correctly it could be a costly mistake. Although your 15l spring water bottle is meant to be durable, it can still be influenced by outside forces, compromising the quality and safety of your water. Fortunately, there are some top tips to ensure that your water bottles are correctly stored. As with most food or drink items, it is a good idea to ensure that your 15 litre water bottles are stored in a dark, cool environment. A pantry or refrigerator provides these ideal conditions, but if this is not feasible, you will need to make sure that your bottles are not kept in direct sunlight. Prolonged periods of sun exposure can heat the water, essentially cooking it, which can leave your water tasting a little dull and flat. Although many homeowners think that their garage is the perfect place to store their water bottles, this can be a mistake. 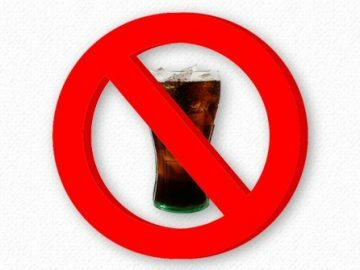 Your bottled water should not be stored near any toxic chemicals including paint thinner, gasoline or other household cleaning products. It is possible that these chemicals can permeate the plastic and compromise the safety of the water. 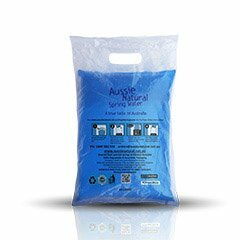 Plastic can also absorb smells and odours, so you would want to avoid having your water bottle smelling of astringent cleaning products, even if they are not particularly harmful to your health. Even if you are only planning on storing your water bottles in the short term, it is still important to rotate your supply. While sealed bottles have a very long shelf life, it is a good idea to develop the practice of stock rotation. This means that as you put new bottles into storage, you move the oldest bottles to the front, ready for use. 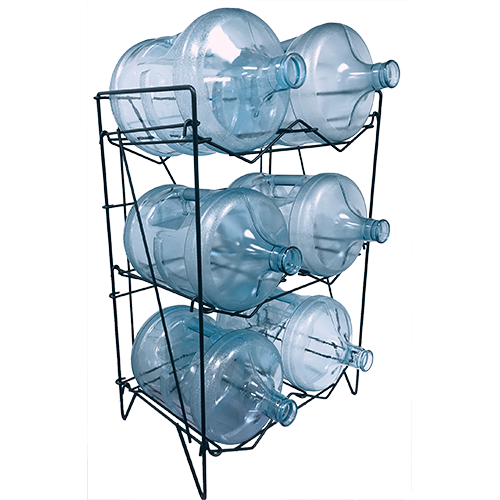 If your bottles are in a rack, designate one corner as the starting point, so you can rotate your supply, clockwise or up, to keep the oldest bottles from being forgotten. Finally, you need to consider your storage options. Don’t resort to simply stacking the bottles as this can be very dangerous. The last thing you want is to have two or three 15l water cooler bottles come toppling down on you. If you are planning on storing more than one or two cooler bottles, it is important to have a proper rack. This will ensure that your bottles are safely stowed to avoid accidents. If you are considering 15 litre water bottles, you should speak to us. 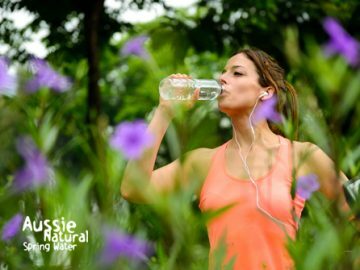 We provide our fantastic quality water in a 1.5l, 10l and 15l spring water bottle, in addition to our smaller 350 ml and 600 ml bottles. 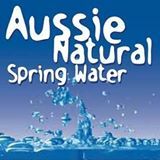 The Aussie Natural team would be happy to answer any queries you may have and help you to ensure that you always have plenty of delicious spring water on hand.